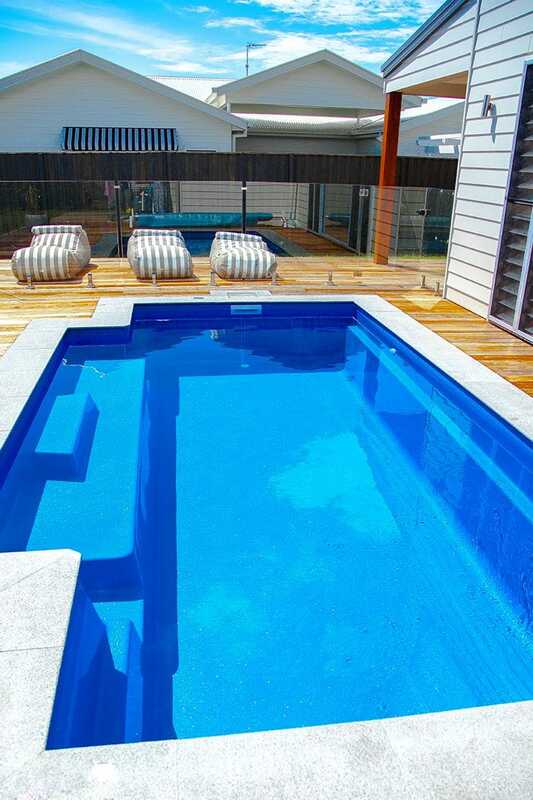 We are the Dynamic Pool Builders on the Tweed Coast our construction and design team can transform your backyard into a resort style oasis, it does not matter if concrete or fibreglass pools are your style we are here to create your dream swimming pool to share with friends and family all year round. 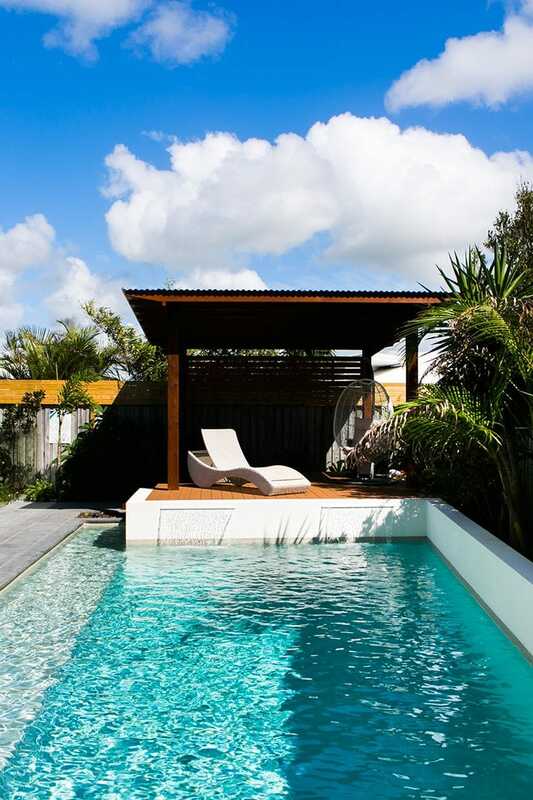 As locals to the Tweed coast area our team are passionate about building a pool that you will love and boast to your friends about!. 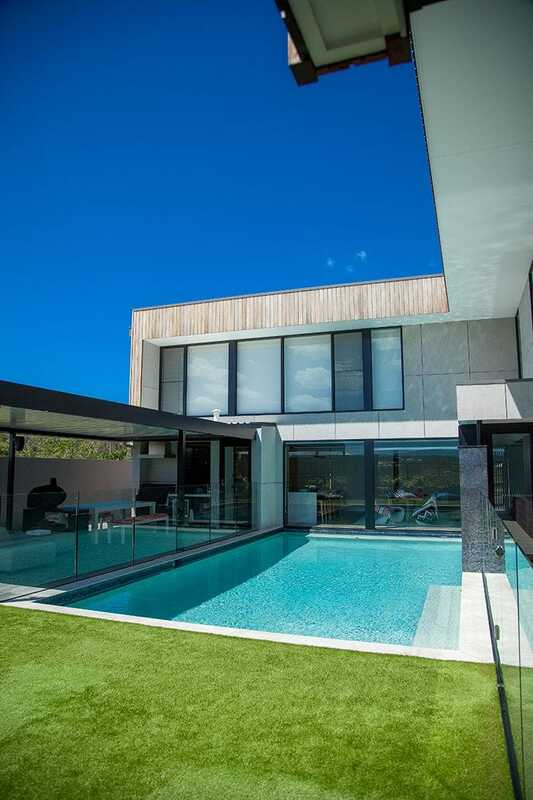 We know the area, the Tweed Council regulations and work with the best in the business to make sure your pool construction is quality and the service we provide is outstanding. 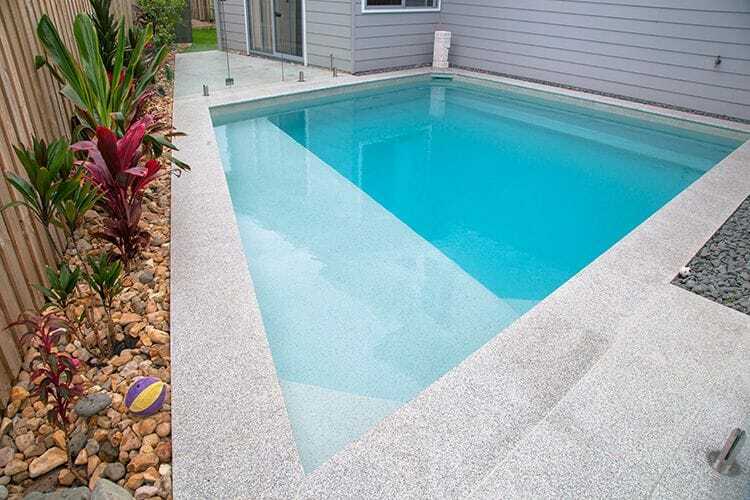 There are so many options and styles with a custom contrete pools or designer fibreglass pools, we can plan the perfect addition to your home and your new outdoor playground! 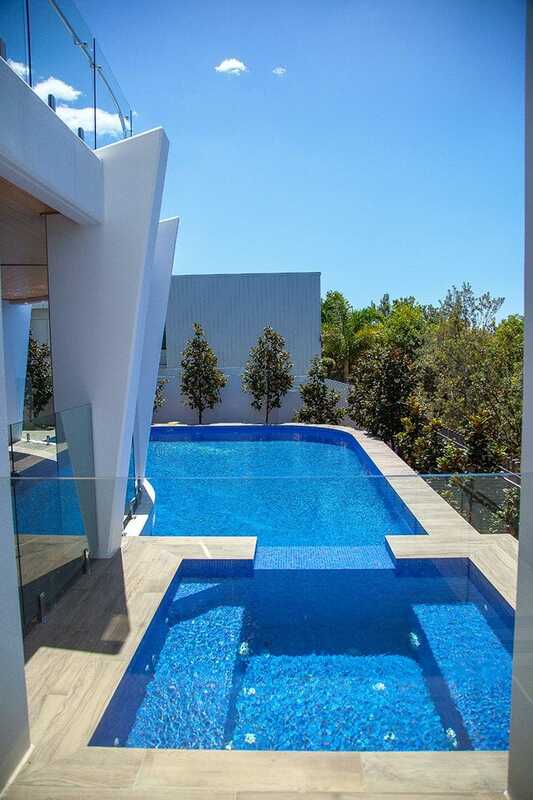 We have no hesitation recommending Dynamic pools to friends and potential pool owners and we would definitely use them again. 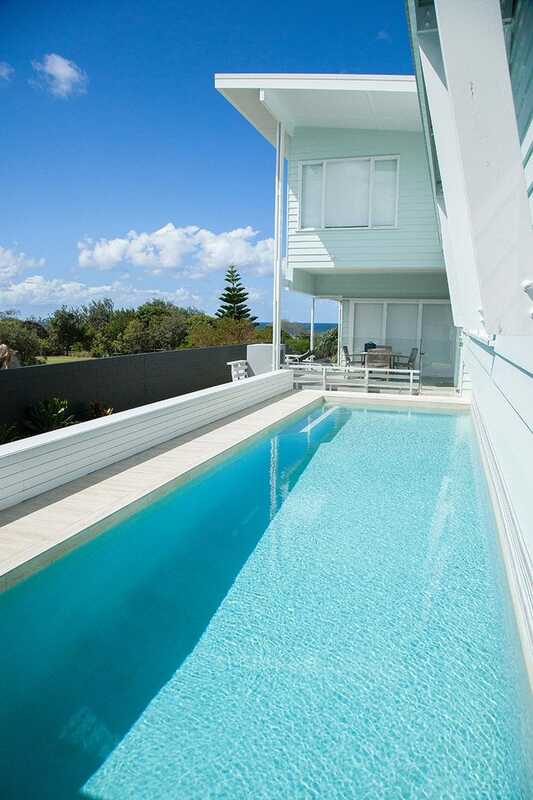 We recently built our new home in Casuarina. 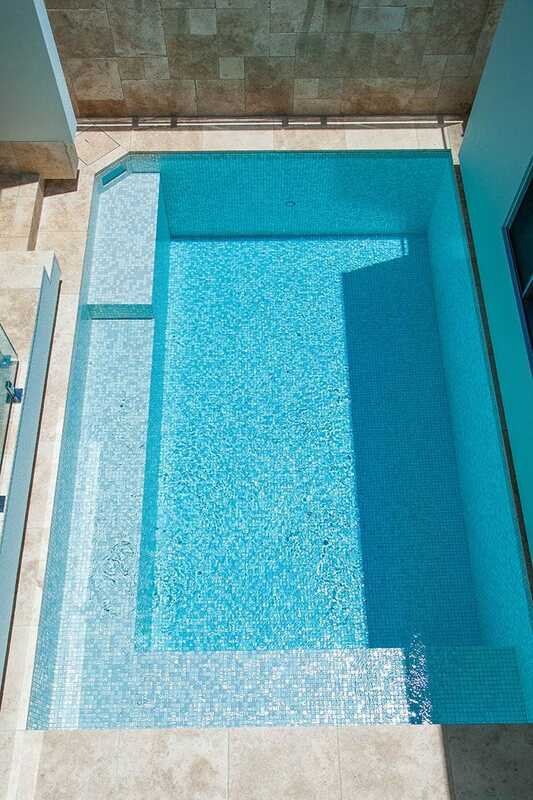 Due to the layout of our house and block the pool shell had to be installed before work on the house commenced. 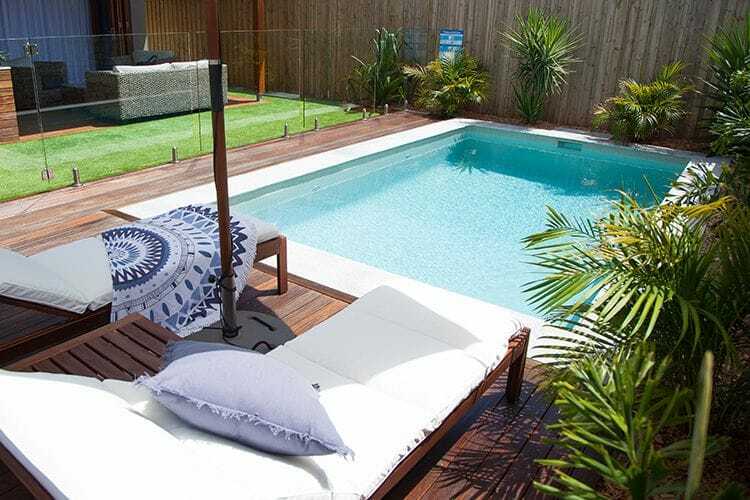 After meetings with pool builders recommended from friends we were left disappointed by the lack of guidance offered especially when processing applications through council. 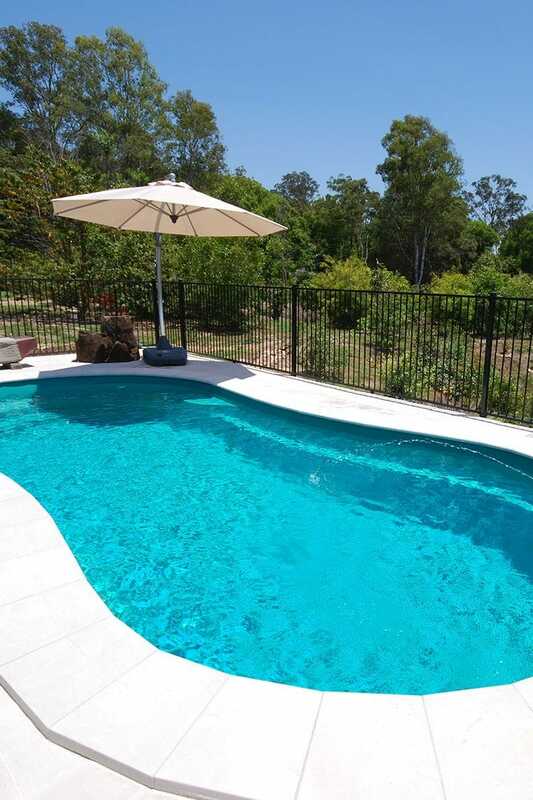 We'd seen plenty of Dynamic pool advertising around casuarina and decided to give them a call. Gavin was fantastic and met me on site that afternoon. All questions were answered from design through to planning approval. A very reasonable quote and full design layout were sent through within 24 hours. From start to finish the whole process including council approval was professionally handled without a glitch and with complete transparency. We have a quality finished product and the after care offered is exceptional. 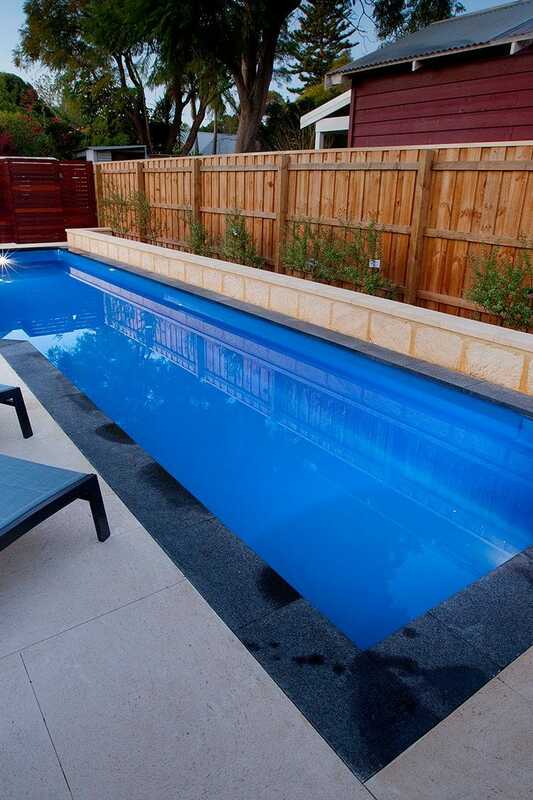 We have no hesitation recommending Dynamic pools to friends and potential pool owners and we would definitely use them again. 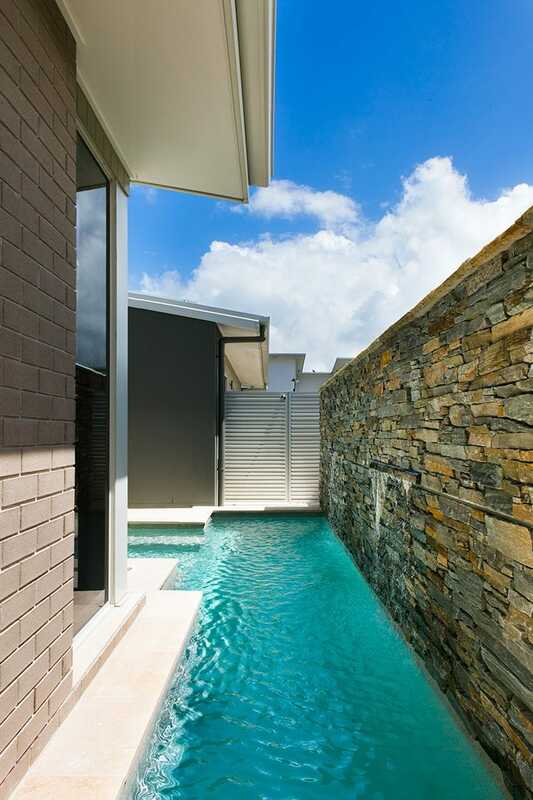 "In 2016 we built a new pool with Dynamic pool Designs. The experience was fantastic. 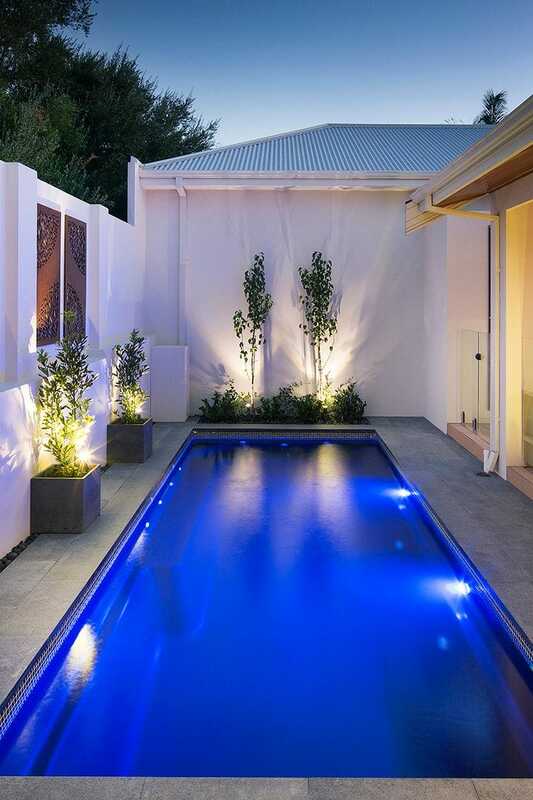 In the design phase, Gavin's experience was invaluable, working closely with as until we had the pool we loved. The construction phase was flawless with some unavoidable challenges solved immediately. All the trades delivered to the highest standard and on time. 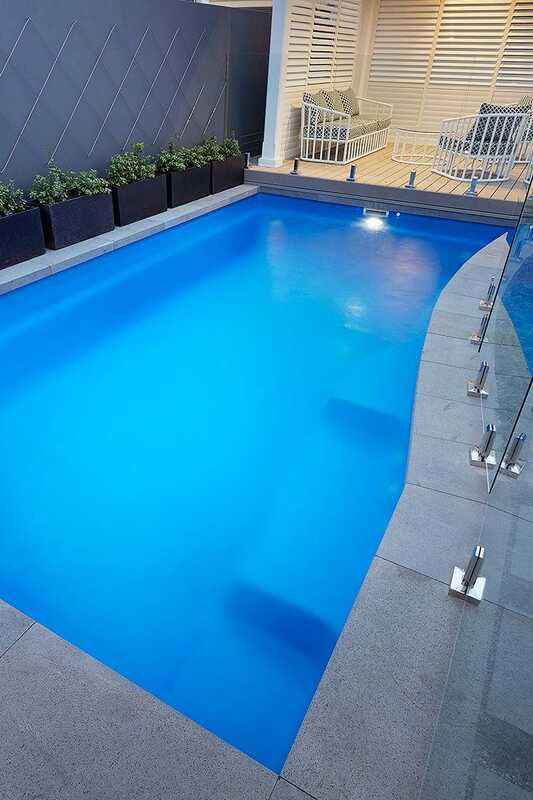 The end result is amazing, our pool is of the highest quality and everyone who visits our home comments on the workmanship. I have greatly appreciated the after sales service as well that has been consistent and genuine. 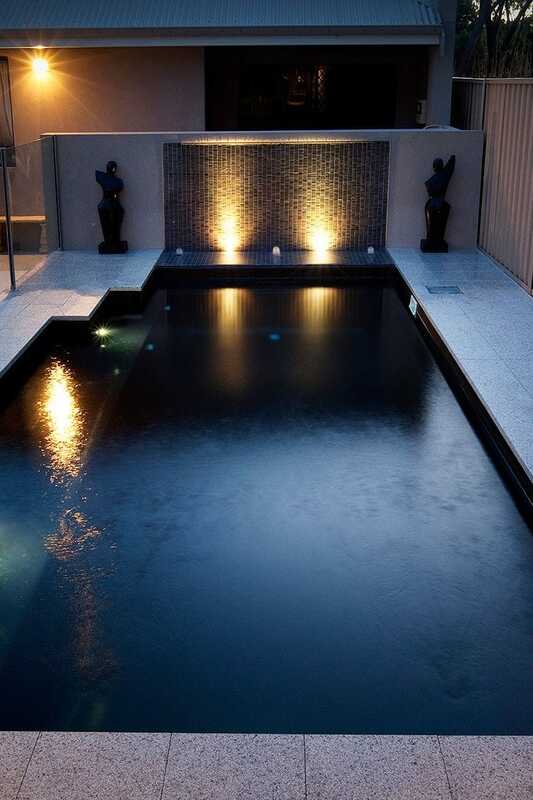 If I was to ever build another pool I would not hesitate to use Dynamic pools Designs and would highly recommend them to deliver a trusted service on time, and on budget."